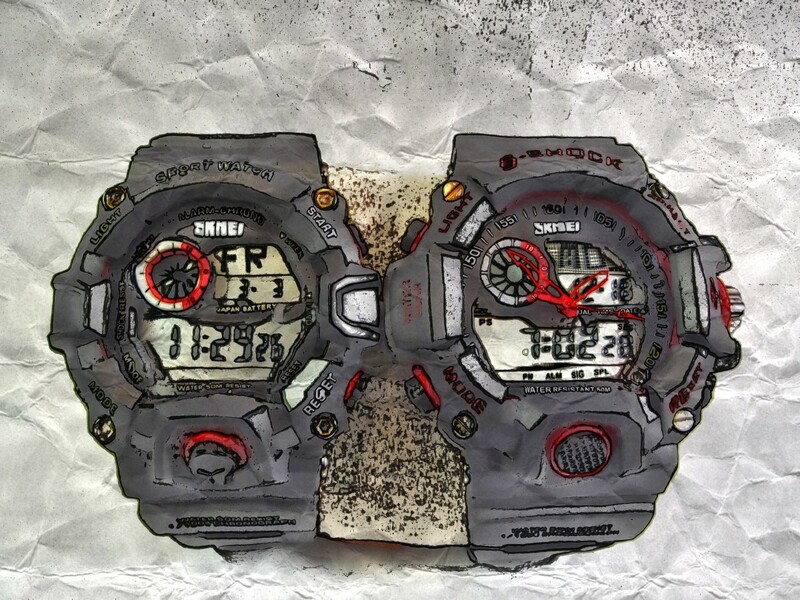 What Does a Watch Say about You? You can tell a lot about a man by the watch he wears. As a professional working man, it's important to wear a watch that matches your ambition, maturity, and current or future success. If there's one thing I'm certain about it's that there is a correlation between watch styles and ambition. Men who are successful adorn themselves with classic and traditional watches that accentuate their goals, but limit pretense. People see and appreciate small details. When you sit down at a table with executives, people notice the watch you have on (or the lack thereof). A watch tells them about your personality (if you're flashy, playful, mature, professional, successful, etc.) and also tells them that you are serious about your time and theirs. 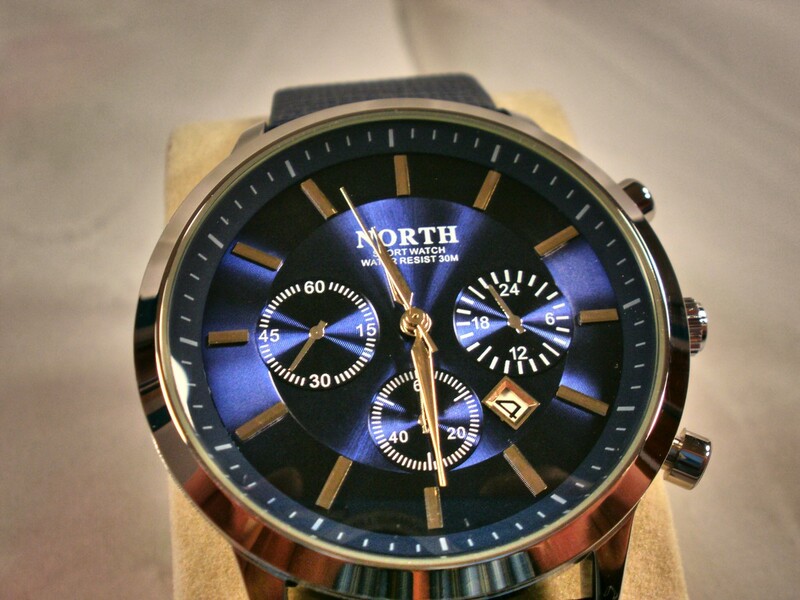 A watch says that you are mature, accountable, and focused on progress. Who should invest in a classic, professional watch? then you need to invest in a timepiece that reflects your accomplishments and ambition. When the business professionals you work with see that you take care of yourself, then they will invest more into you, so that you can take care of the business. This means more opportunities and promotions. No, the watch alone is not going to get you everything you ever dreamed, it's just one part of building your personal brand. A good watch doesn't have to cost a fortune although there are some really amazing timepieces that are worth the investment if you have the means. With proper care, a good watch will last you a lifetime, so that's how you can look at it–spending a few hundred or thousand dollars on something that you will wear forever is not that expensive in the grand scheme. Keep in mind, a good watch adds to the professional value you expect to build by creating a solid, personal brand. However, for guys on a budget, there are affordable options for you as well, classic brands that offer great-looking watches. 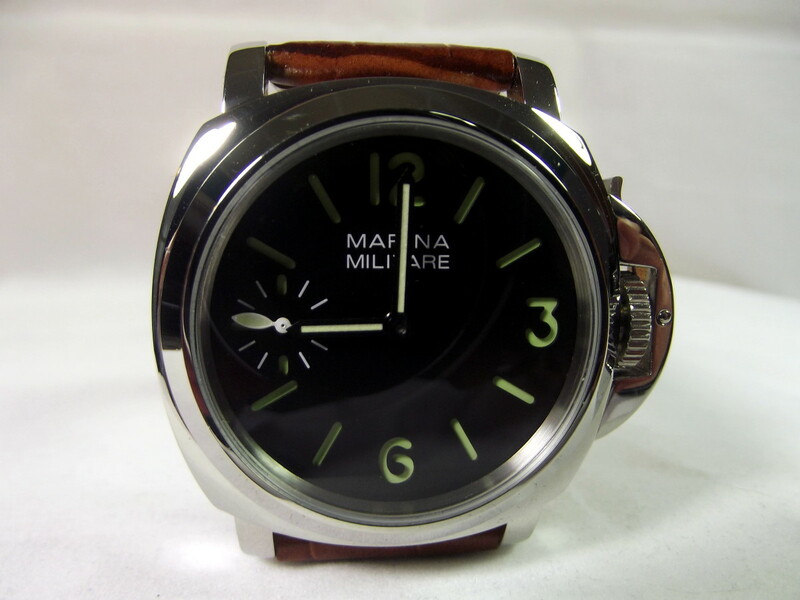 Also, if you really want to invest in a high-quality timepiece but don't want to pay retail, don't forget that you can also purchase pre-owned watches on eBay. Pre-owned watches may have a little wear, but they retain their charm. The watches described in this article have been carefully and thoughtfully curated, based on the needs of professional men. The watch styles shown below are classic, conservative, and professional–desired qualities for a professional working man's watch. 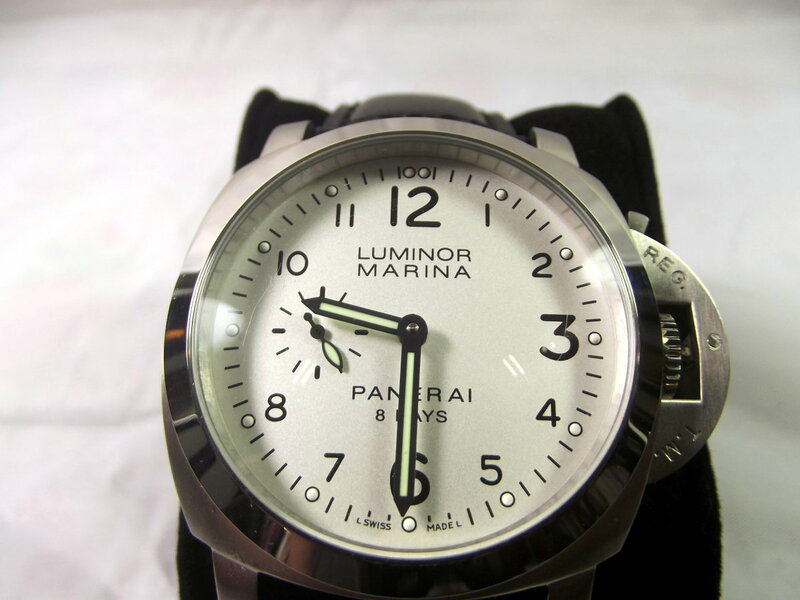 You'll notice that the watches selected are not overly complex, yet sophisticated. 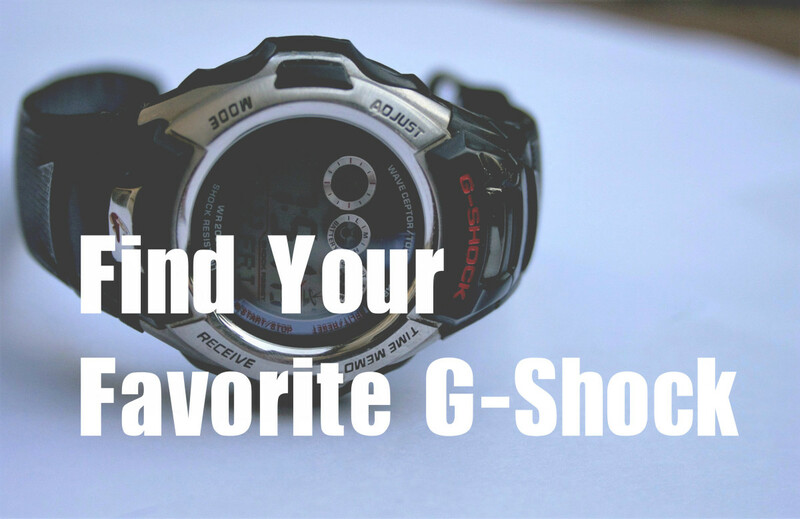 I like to think that this top 10 watch list is also fairly neutral, meaning that these styles will work for most professional men in any field (so for anyone shopping for a gift, you should be safe with these options). We'll start with watches at a lower price point, like Seiko, and climb to some of the more expensive luxury brands, like Rolex. Japanese watchmaker Seiko has made a number of classy and elegant watches over the years that keep time with incredible precision. This Seiko is a great-looking entry-level watch for the budding professional and it's less than $100. True of most products from Japan, this simple watch is more than a timekeeper, it's the embodiment of Japanese innovation. 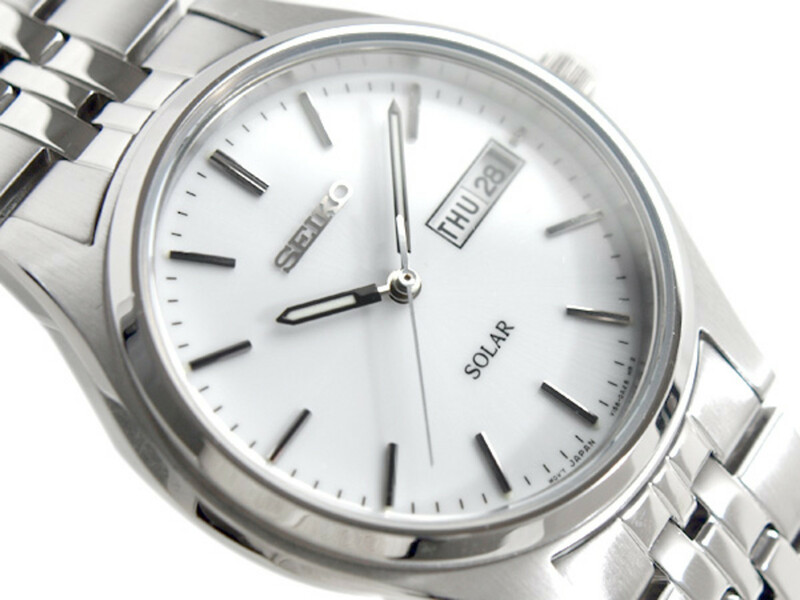 You won't need batteries for this watch because it's completely solar powered, a plus for guys who are environmental-minded or get frustrated with constantly changing batteries and re-winding watches. While many professionals may want to invest more in a timepiece, this watch is proof that you don't need to spend a lot of money to own a sophisticated watch. Swiss-based Tissot is a well-known leading watchmaker. For you gentlemen who are sports enthusiasts, you've probably seen this brand before: Tissot is the official timekeeper of many major sporting events. The price point on Tissot watches can vary significantly depending on the make and model, ranging anywhere from a couple hundred to a few thousand dollars. 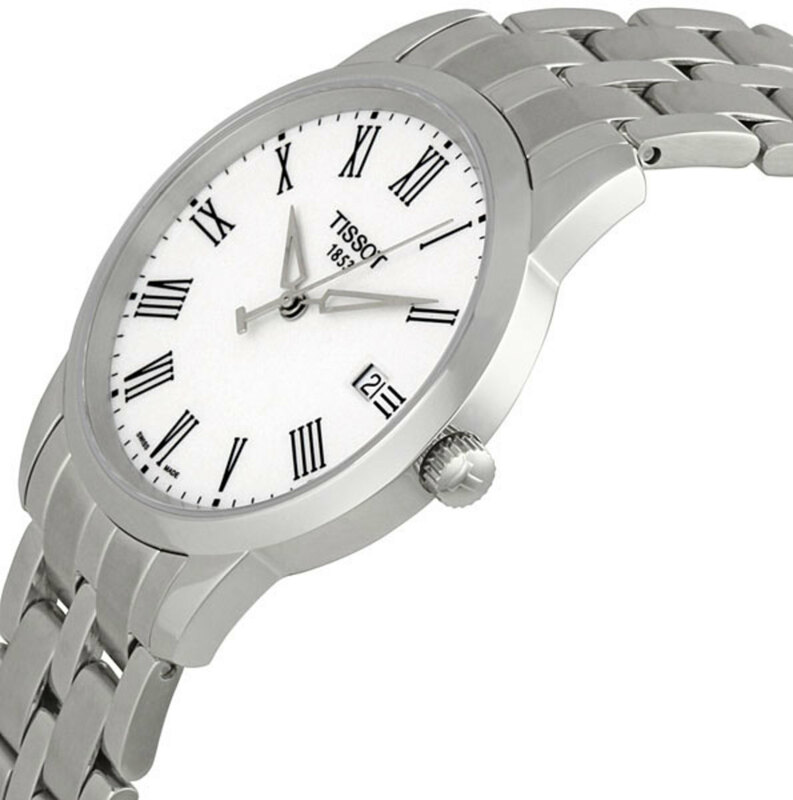 The Tissot Men's Dream Watch shown here is stylish and simple–the Roman numerals really add to the sophistication of this timepiece. You can enjoy this piece of Swiss precision for about $200, an incredible value. Japanese watchmaker Citizen is one of the world's largest watch manufacturers. 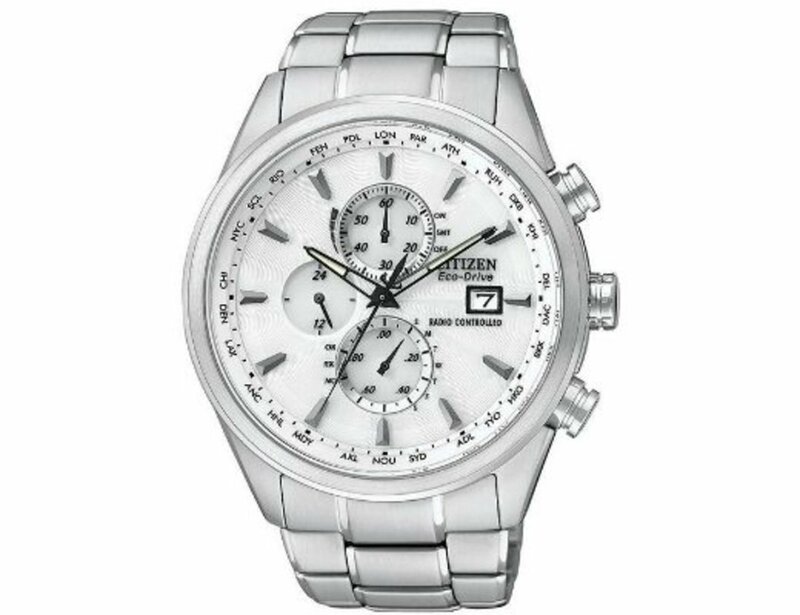 Citizen watches are high-quality and are an incredible value, priced anywhere from $65 to $700. Citizen is known for its "Eco-Drive" technology–a solar technology that powers the watch on sunlight. But that isn't the only unique thing about this watch, which also features a radio-controlled perpetual calendar and atomic timekeeper, making it the most accurate watch in the world. This handsome watch is perfect for guys who travel frequently across time zones or are sticklers for exact timing, and it's affordably priced at about $430. Victorinox, another popular Swiss brand know for its Swiss Army knives, makes a number of multi-functional products, including watches. From army battalions on the frontline to astronauts in space, Victorinox and Swiss Army-branded products are highly-prized for their practical function and utility. 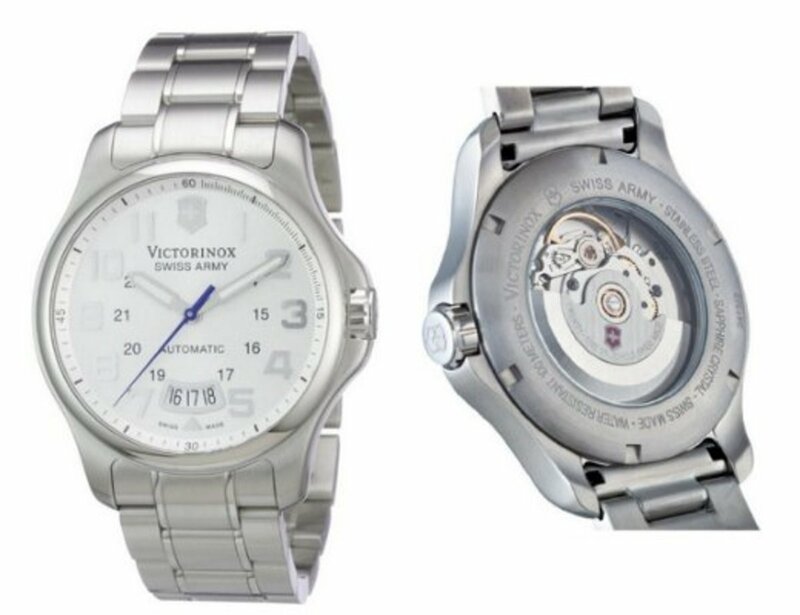 This Victorinox Officer's Watch offers a simple and clean look with the convenience of automatic, self-winding movement; it is medium weight, has a solid feel, and is fairly priced at about $540. 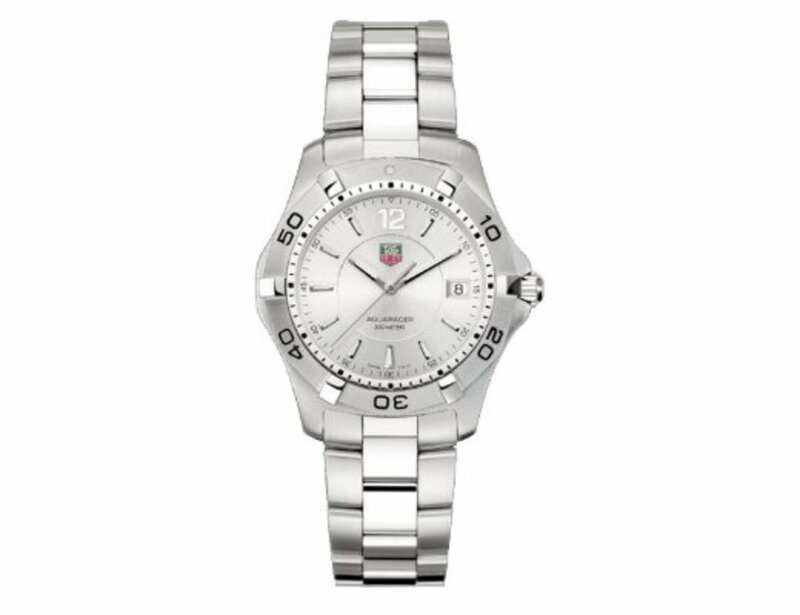 Tag Heuer is a Swiss luxury watchmaker, now owned by French luxury conglomerate Louis Vuitton-Moet Hennessy. Few know this, but the word 'Tag' is an abbreviation for Techniques d'Avant Garde, meaning people who push new ideas, innovation, and boundaries in design. 'Heuer' is the last name of the founder, Edouard Heuer. Stylistically, Tags have a sporty and handsome feel to them, so they're a great fit for the sportsman. The Tag Heuer Aquaracer is one of Tag's classic styles, featuring a simple and clean bezel; although it's sporty, it's still sophisticated, and it's a great timepiece for active men on-the-go. Tags are considered a mid-range luxury watch, so the enhanced quality and craftsmanship of this timepiece puts it at a price of about $1,600. Founded in the 1970s, Raymond Weil is the newest kid on the Swiss watchmaking block. Watches designed by Raymond Weil have a very distinct look and imbue a classic and traditional aesthetic, one that conveys a hint of romance and elegant charm. This automatic moon phase and date watch is beautifully crafted with a textured bezel, elegant blue hands, and a leather strap. Raymond Weil is perfect for the distinguished man who appreciates fine details and subtle elegance. This lovely timepiece will require an investment of about $1,300. 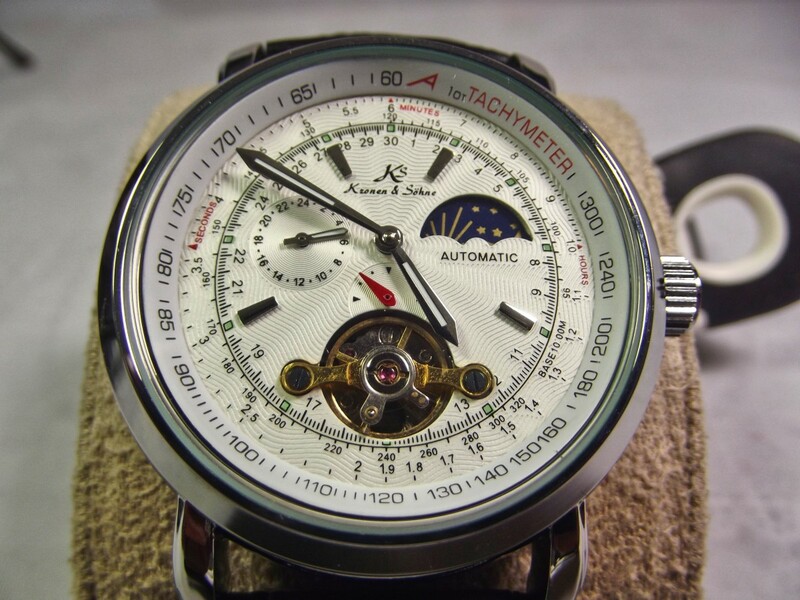 Baume & Mercier is a Swiss luxury watchmaker founded in the 1800s that takes its place among the other excellent and well-known Swiss manufacturers. 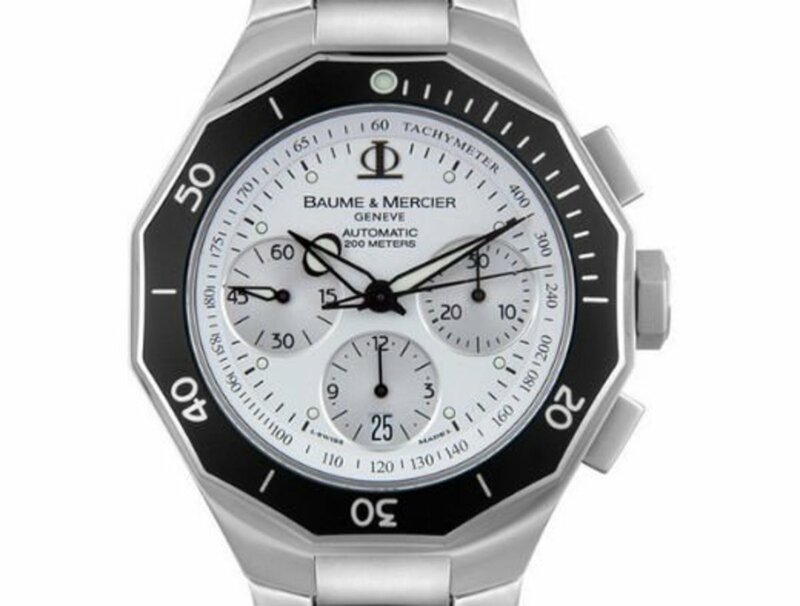 In the mid-range luxury watch market, Baume & Mercier watches are priced anywhere from $2,000 to $5,000. The Riviera series is really a piece of watch history; during the 1970s, Baume & Mercier was one of the first watch manufacturers to introduce stainless steel sports watches that featured dodecagonal cases, a shape that shows 12 sides for 12 hours, and the new Riviera pays homage to that style. What I really like about this bezel is its geometry, which sets it apart from its competitors. The Baume & Mercier Riviera is automatic and self-winding, so it never needs a battery. 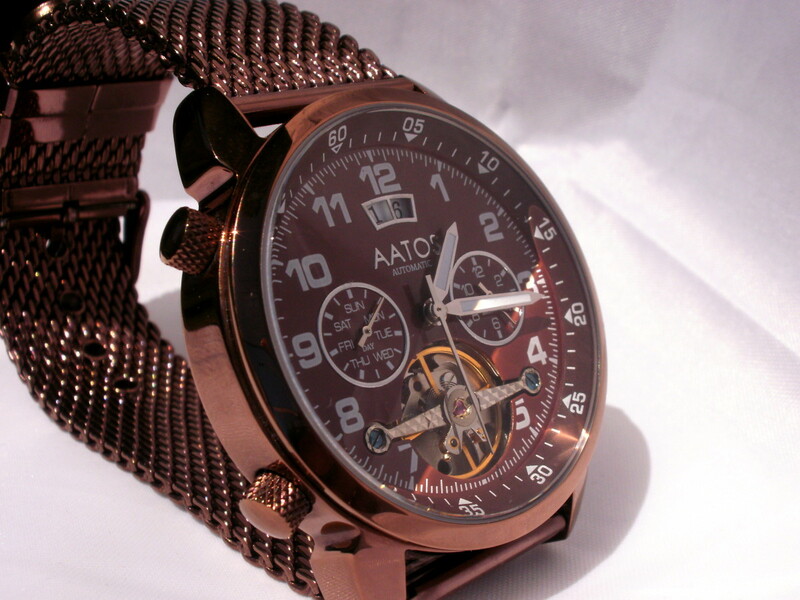 This timepiece will set you back about $4,300, but is well worth the investment. Cartier, the "King of Jewelers," is my favorite watch brand. In fact, I own the Cartier Tank Solo and get compliments on it all the time–it's an incredibly beautiful timepiece. 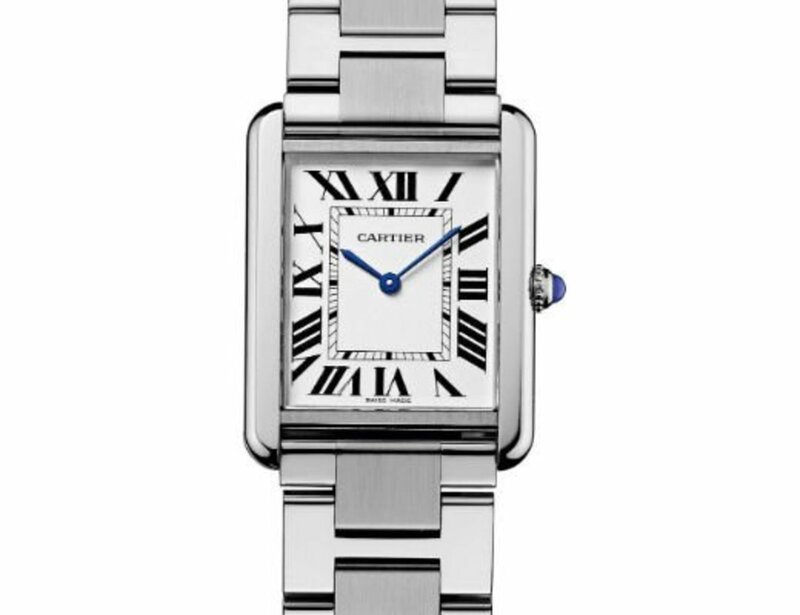 Cartier was the first to introduce a square-shaped watch in 1917; the square shape of the Cartier Tank is inspired by the Renault tanks from the First World War. What I love about this watch is that it is a modern twist-and-mix of the Cartier Tank Louis Cartier and the Cartier Tank Francaise. The Tank Solo's predecessors are classic and distinguished, and the Tank Solo translates that same elegance for the up-and-coming man. This exquisitely crafted timepiece runs about $2,600. The Omega Seamaster pays homage to Omega's longstanding maritime heritage. Omega watches are robust and commanding, well-suited to bold personalities. It is, after all, the official watch of James Bond (and space astronauts, Olympians, and so on). I like to think of Omega as the brand that's marked by high-performance, high-achievement, and adventure. 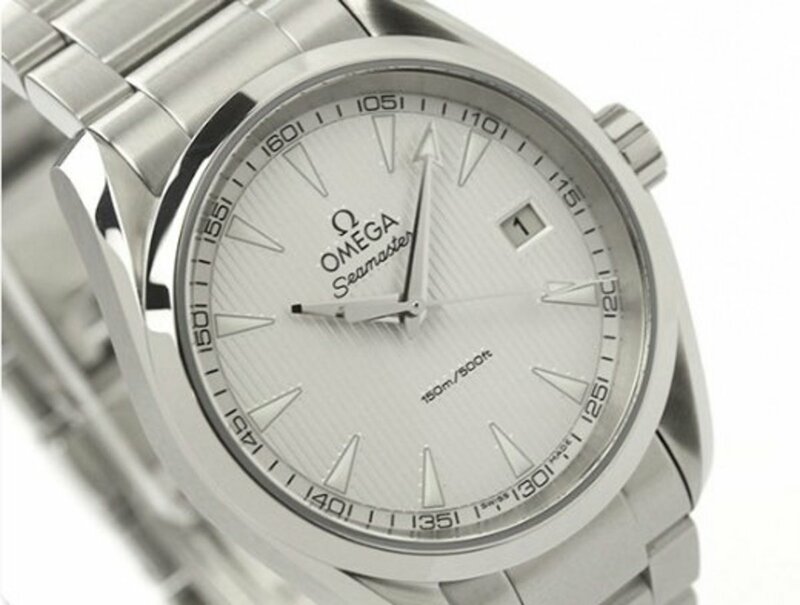 The handsome, steel-on-steel design of this Seamaster is subtle but makes a clear, strong statement. It retails for about $2,070. The ultimate in any watch collection is a Rolex. 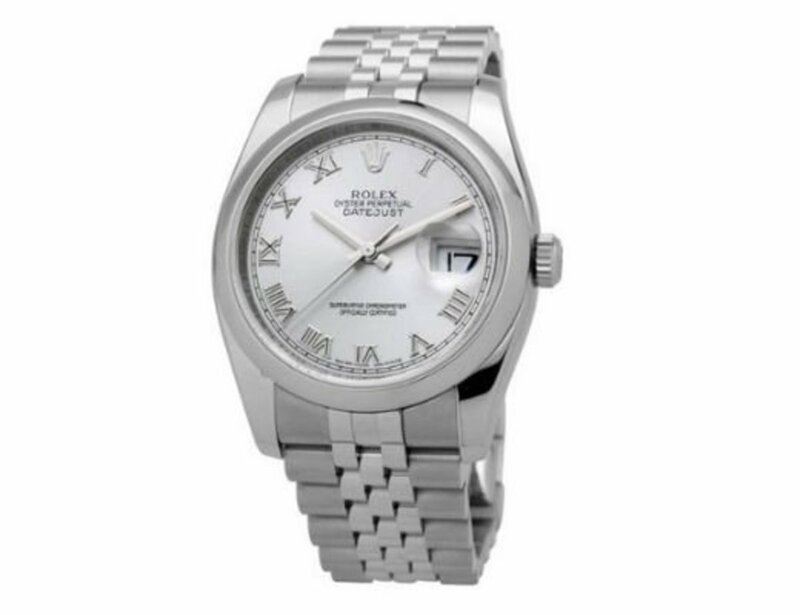 Rolex is marked by a classic, bold style that's traditional yet empowering. Of all the watches on the market, the Rolex is probably the most iconic and recognizable (making it also, sadly, the most copied). If I could use one word to describe Rolex, I would describe it as handsome. Of all the watches made today, the square links in the bracelet of a Rolex and the round bezel really create a harmony that's masculine and authoritative. 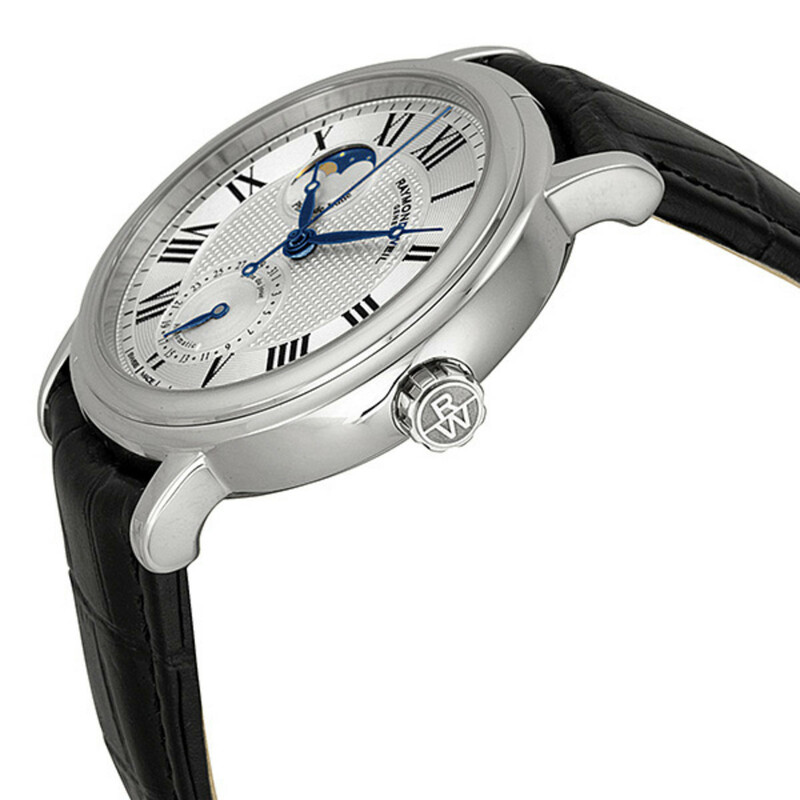 In this particular model, the Roman numerals help soften the persona of this watch, adding subtle elegance. This Rolex timepiece retails for about $6,700. 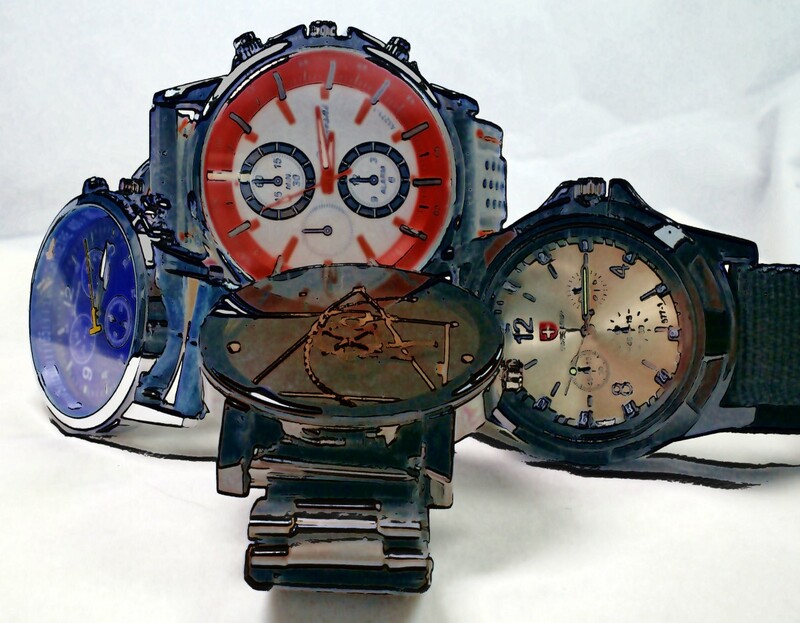 Which watch did you like the best? Best list that I have found. Thanks. The ultimate in any man's watch collection is a Rolex? Really? Audemars Piguet? Patek Phillipe? Nice list. I like how you covered a broad price range which I think is reasonable since why should anyone feel left out.